Checkups are recommended every six months for individuals with healthy mouths. 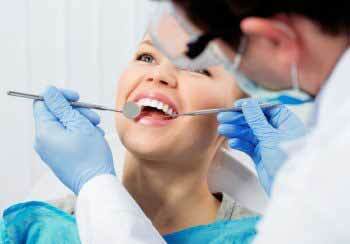 People who have periodontal disease often require more frequent visits of every 3-4 months. During a check up calcified plaque called tartar is removed, x-rays may be taken and the dentist will exam the teeth, gums and other soft tissues of the mouth. If any problems are found, they will be discussed, and an appointment for treatment will be made. Let Dr. Romenesko’s caring staff help you take care of your precious smile. If it has been six months or six years we want to see you and help you keep your mouth happy and healthy. Make an appointment in Kimberly or Greenville, WI today. 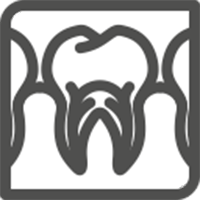 At Romenesko Family Dentistry we can treat a variety of dental ailments. From cleanings to fillings to crowns to dentures and more, Dr. Romenesko and his staff are happy and capable of helping care for your oral health. Contact us in Greenville, WI, and Kimberly, WI today.